Merry Christmas and Happy Holidays to all my 365 friends! I took this abstract of my family's Christmas Tree using my Fuji X-T1, my new Fuji 23mm WR prime (set to f/2) and Velvia film simulation. Super abstract...Happy and peaceful Christmas, Danny. Great, colorful, festive image...Merry Christmas, Danny. 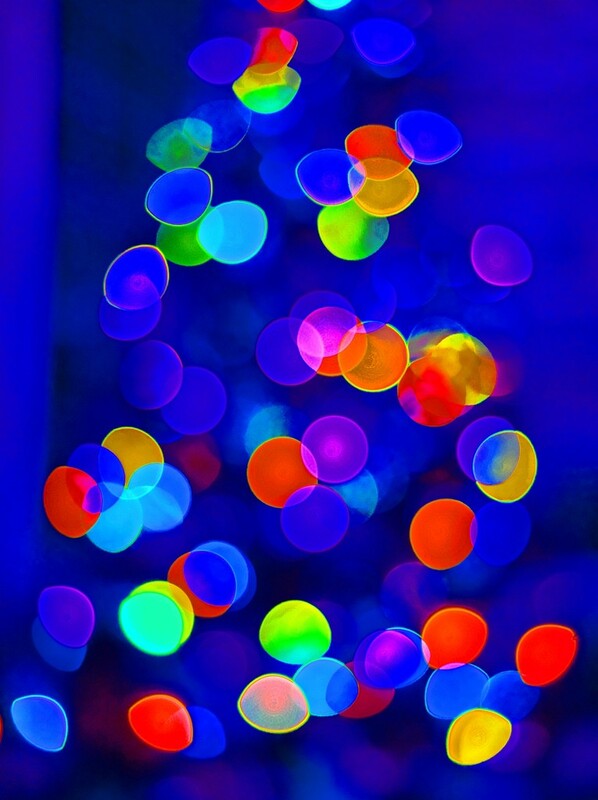 Beautiful bokeh tree. I hope you and your family had a very merry Christmas! LOVE THIS!!! I hope you had a wonderful Christmas, Danny! Fav. Very cool shot............Merry Christmas Danny!